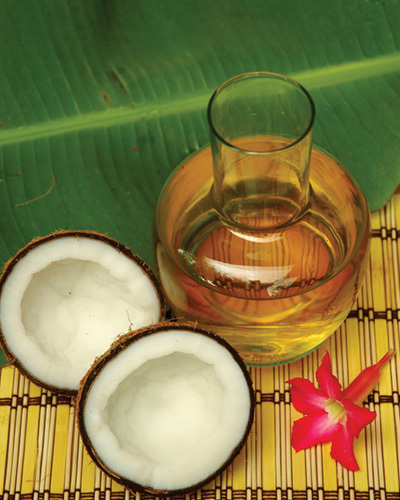 Talaga Spa is all about the coconut. Almost all aspect of life of the traditional Balinese and Javanese are related to coconuts. From protection for homes, food, to remedies and healing for all ages, social strata coconuts give us tremendous benefits. Coconuts have been the central substance for life.